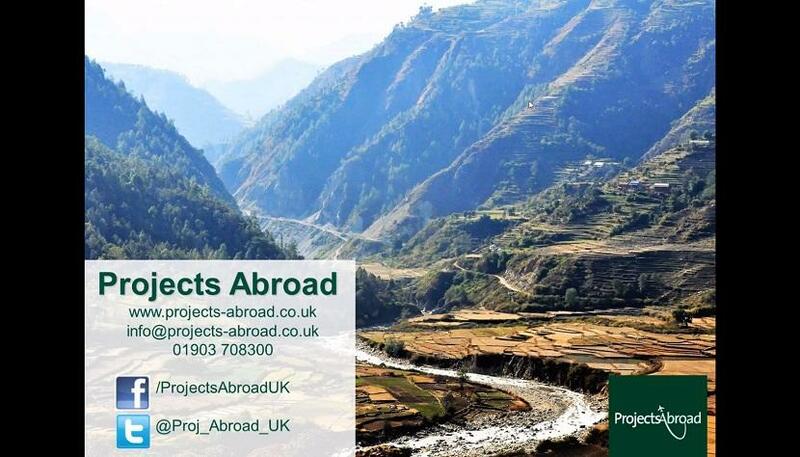 In this webinar Bessie Richards will tell you more about what Projects Abroad has to offer. The topics she will cover include our projects and destinations, top class support, and how you can make a difference. At the end of the presentation you can hear Luke Peach answer some frequently asked questions.